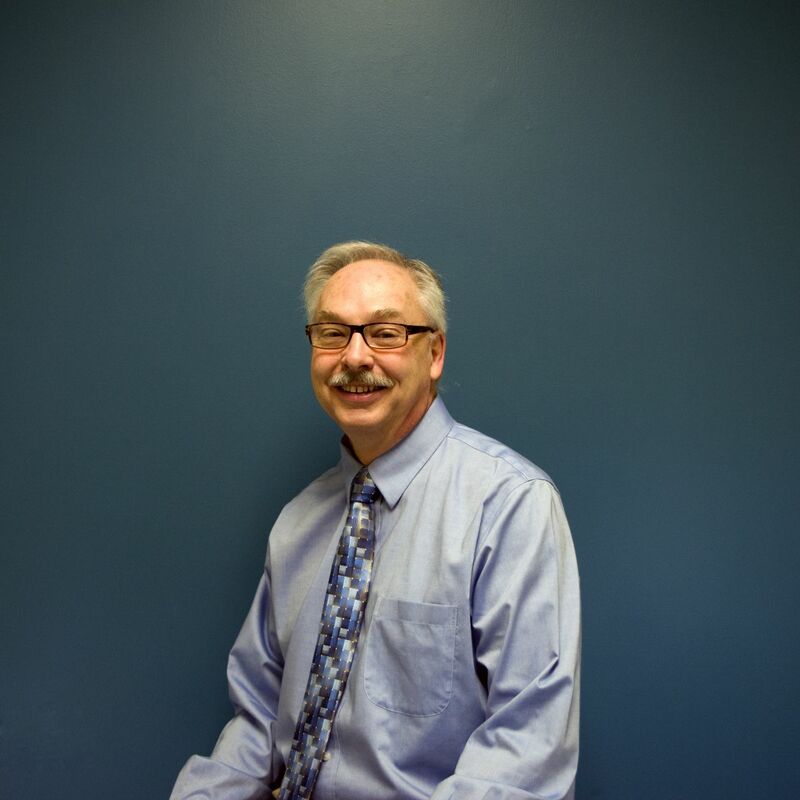 Dan completed his undergraduate studies at Western Michigan University and his Orthotic training at Northwestern University. His specialties are pediatrics, trauma, diabetes, and sports bracing. Dan has completed special training with SureStep and Cascade, for pediatric DAFOs, and Spinal Technology's Scoliosis Course. In his free time, Dan enjoys playing golf and traveling. He lives in Saline with his wife and has two sons. Chris completed his undergraduate studies at the University of Michigan and his Orthotic and Prosthetic training at Northwestern University. His specialties are pediatric and adult prosthetic care, orthoses for athletes , and unique custom orthotic and prosthetic challenges. 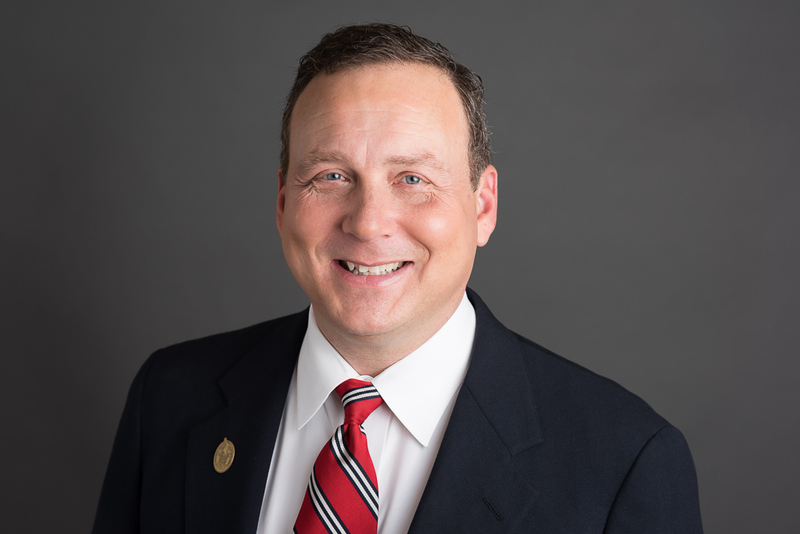 Chris serves on the American Board for Certification in Orthotics, Prosthetics, and Pedorthics (also known as ABC), has his Unity Certification with Össur, and Harmony Certification with Ottobock. He lives in Ann Arbor with his family. Martin completed his undergraduate studies at Franciscan University, and his Orthotic and Prosthetic training at Florida International University. 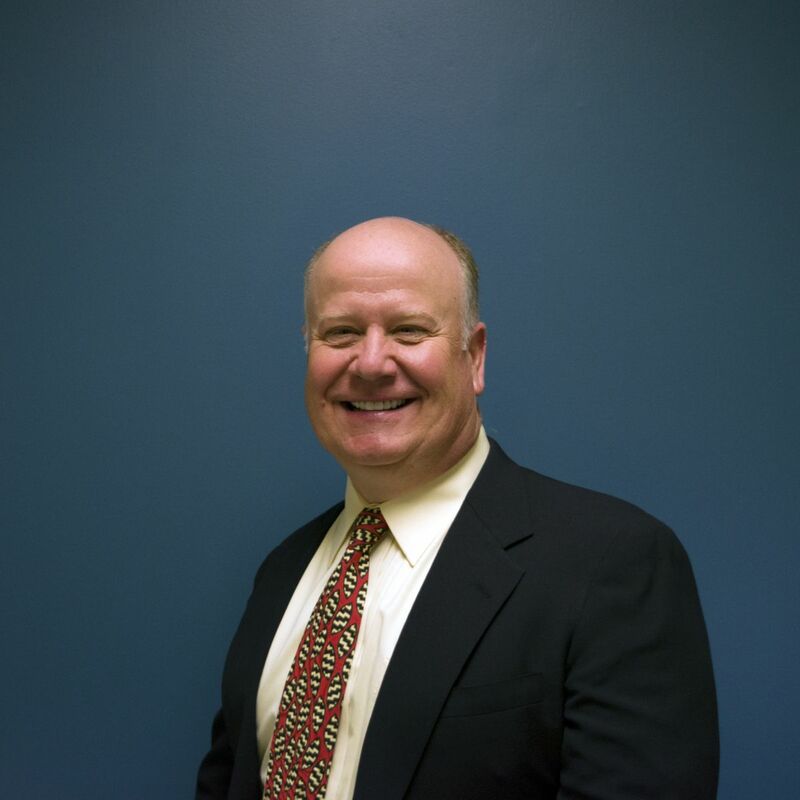 His specialties are trauma, rehabilitation orthotic care, diabetic feet, and prosthetic management. Martin has his Unity Certification with Össur, has completed additional training for the treatment of plagiocephaly, and the WalkAide Myo-Orthotics sytem, and he is fluent in Spanish. He lives in Ypsilanti with his wife and has four sons. Tom completed his undergraduate studies and his Orthotic and Prosthetic training at New York University. 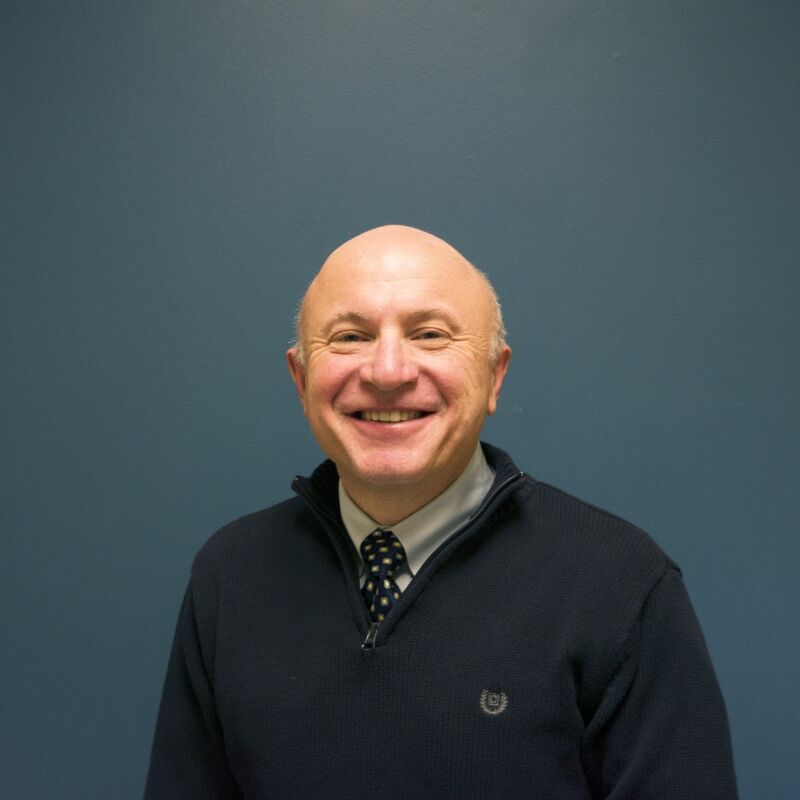 His specialties are rehabilitation orthotic care and prosthetic services. Outside of the office Tom greatly enjoys bowling . He lives in Canton with his wife, and has a daughter and two sons. Elisa received her undergraduate degree in Neuroscience at the University of Michigan and her Master's in Prosthetics and Orthotics at Northwestern University. After three years of living in Chicago, she and her husband are happy to be starting a family back in their hometown. Alex completed his undergraduate at Grand Valley State University, and his Orthotic and Prosthetic training at Northwestern University. His specialties are trauma and prosthetic care. He lives in Tecumseh with his wife and daughter. 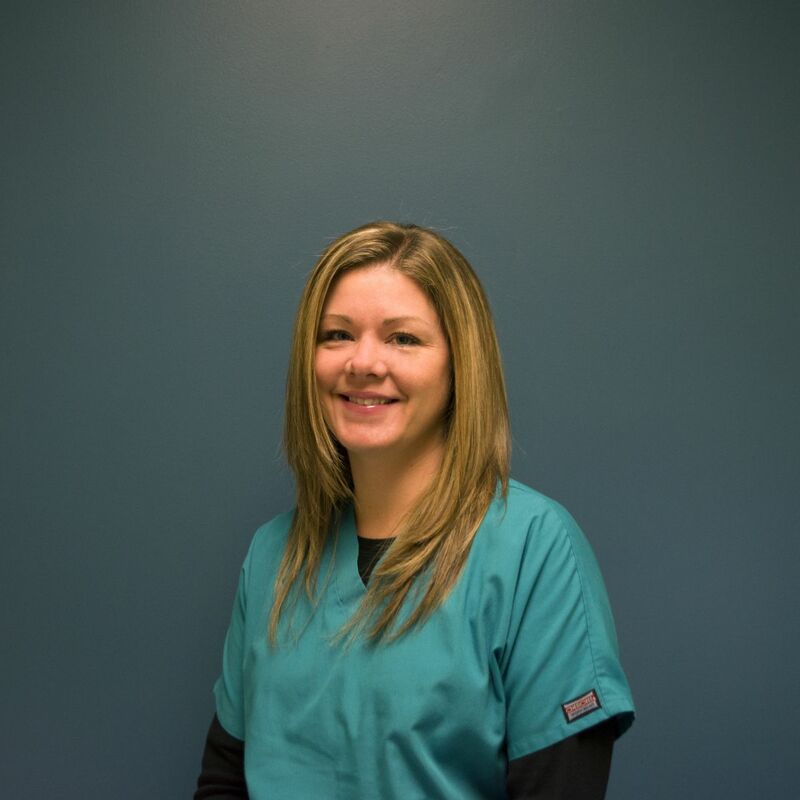 Lynn joined our practice in Spring of 2018. Melissa joined the Great Lakes staff in Spring of 2017. 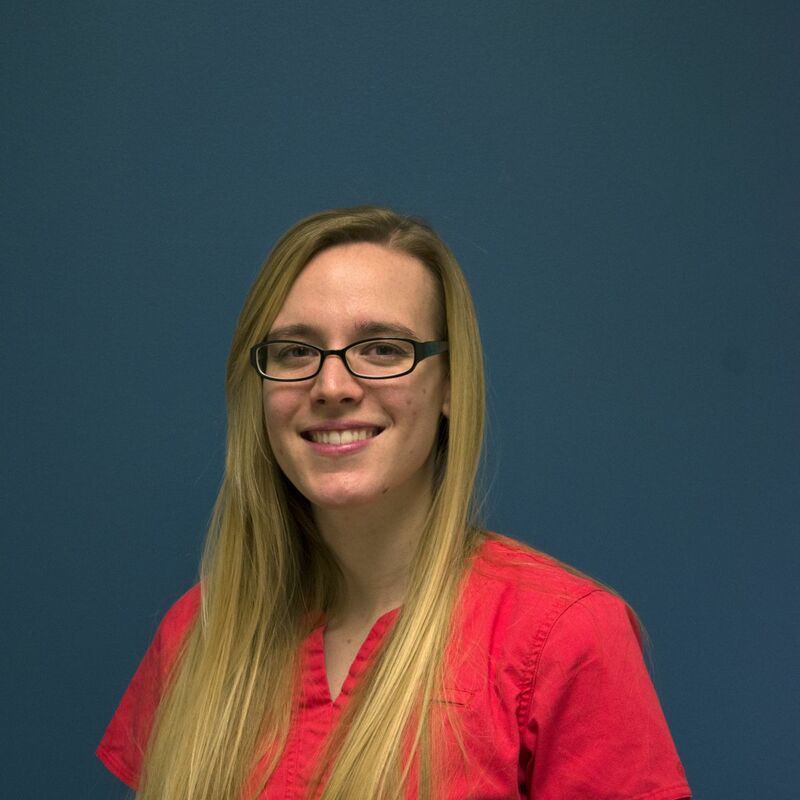 She is a licensed EMT, pediatric trauma certified technician, and pre-hospital life support certified technician. She also volunteered for the Highland Fire Department as a fire fighter. She currently resides in Ypsilanti. Deanna has been a member of the Great Lakes team since early in 2007. Her knowledge of medical billing and insurance is invaluable to the practice. Deanna and her husband have a young daughter and live in Ypsilanti. Anne joined the Great Lakes team in the summer of 2013. She loves dogs, and lives with her husband and children in Ypsilanti. 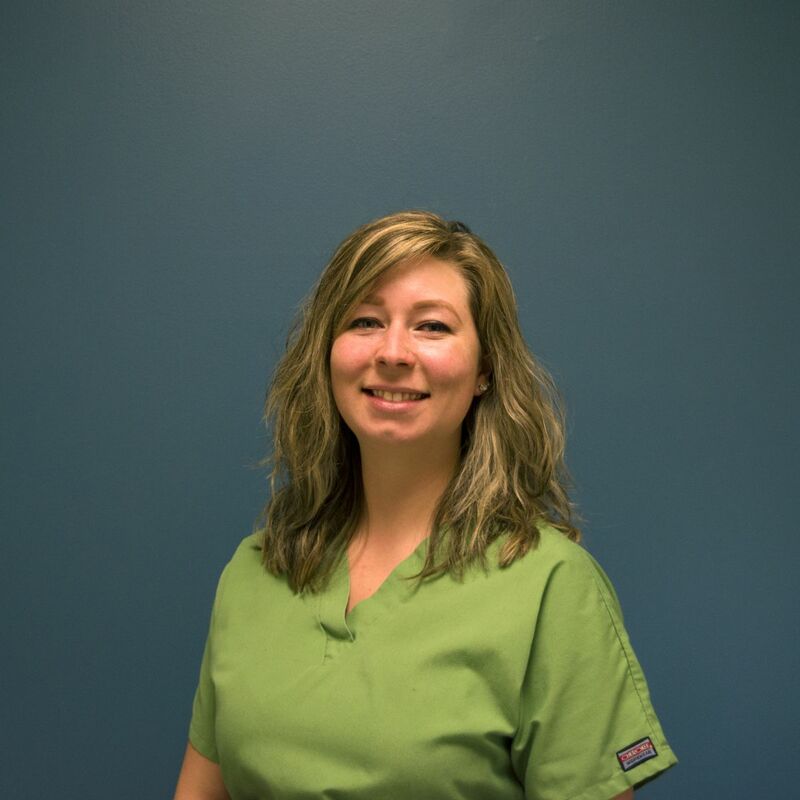 Carrie joined the Great Lakes team in the fall of 2014. She enjoys many adventurous hobbies outside of work, and lives in the Ann Arbor area. Lauren joined the Great Lakes team in Spring of 2017. Originally from Indianapolis, Lauren currently lives in Dexter with her son.